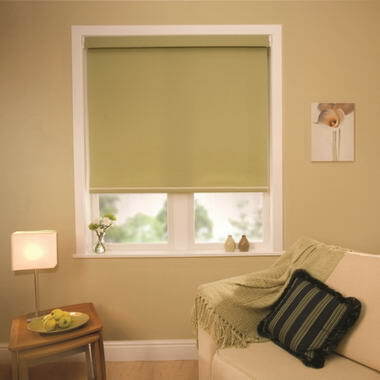 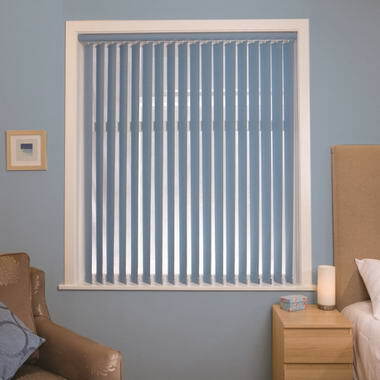 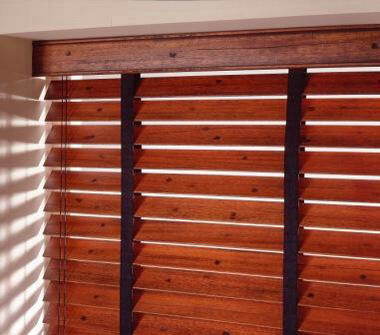 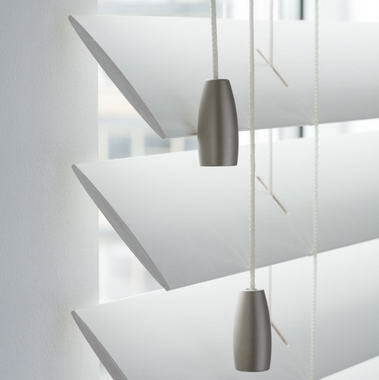 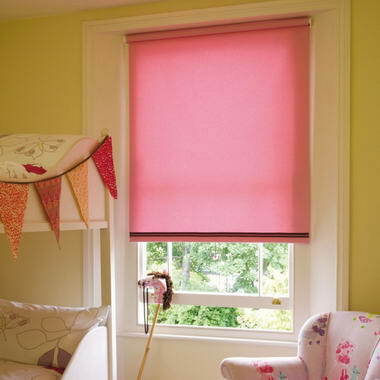 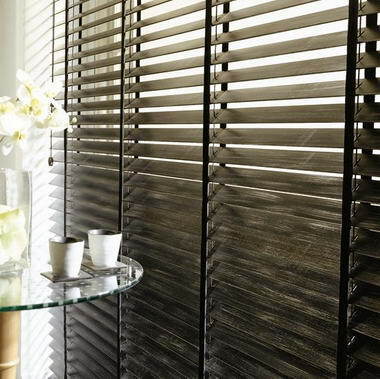 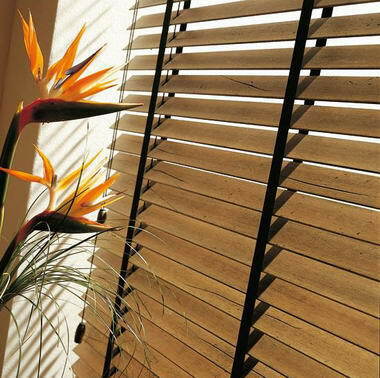 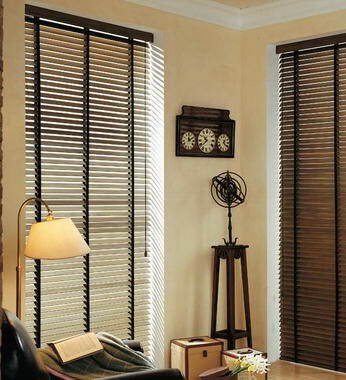 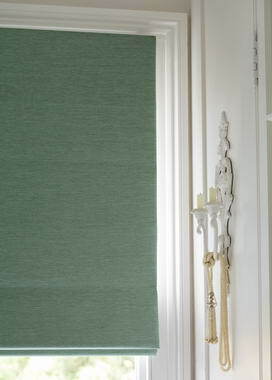 Moonshadow Wooden Blinds - Made to measure blinds. 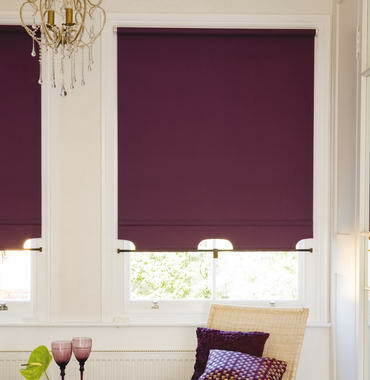 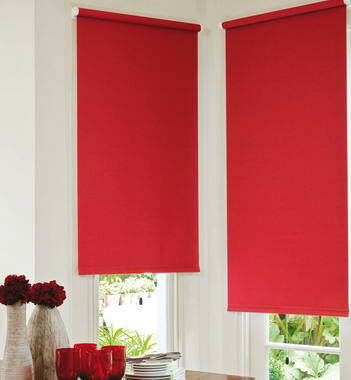 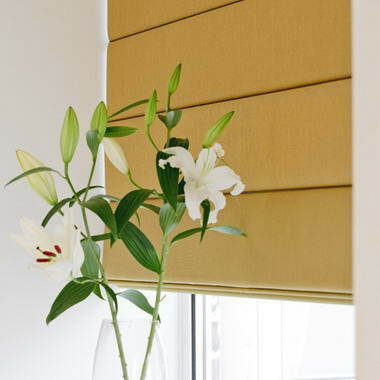 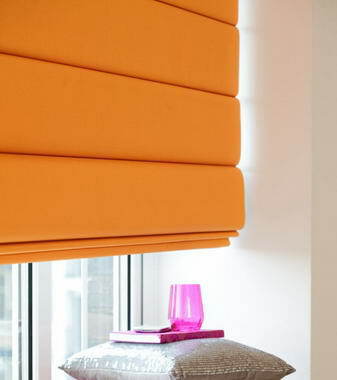 Our mission is to offer home interiors products and made to measure blinds of the highest quality within their various sectors at the lowest prices. 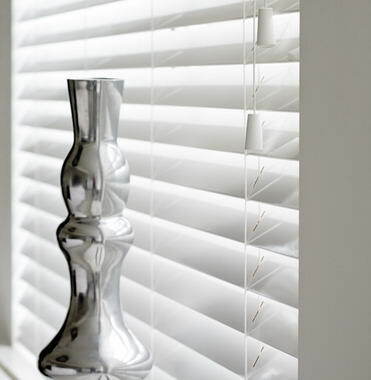 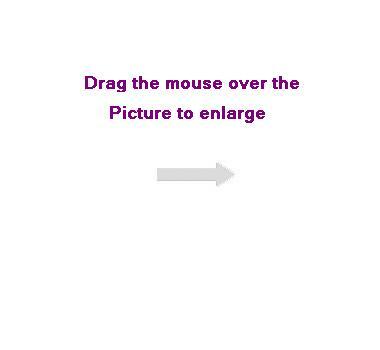 We aim to offer a first class service coupled with great value for money products. 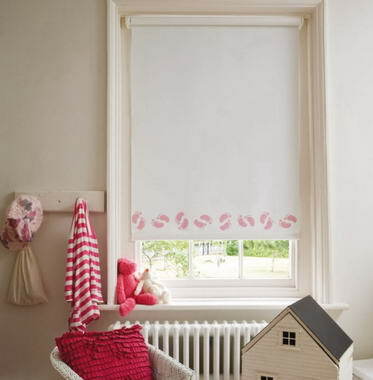 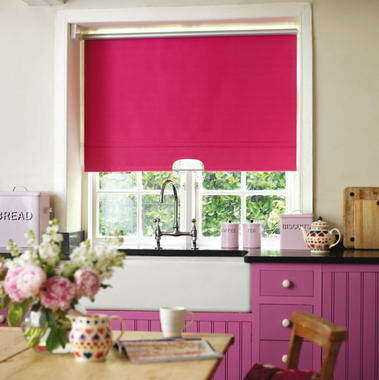 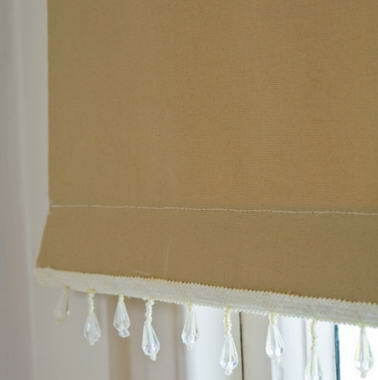 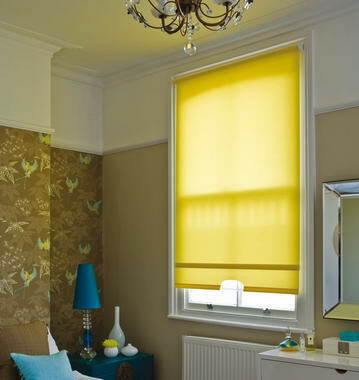 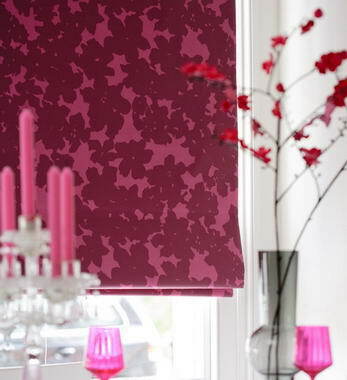 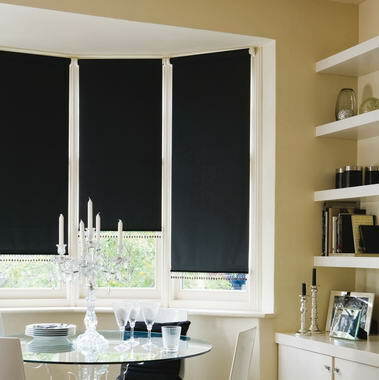 We supply a beautiful range that includes: plain & patterned roller blinds, made to measure roman blinds and vertical blinds.